Strip back: stripped of our culture, heritage, home—we stand like reeds in the wind on the bank of a river, open to the whispers of new knowledge and wisdom, spreading seeds like the grit that makes the pearl. 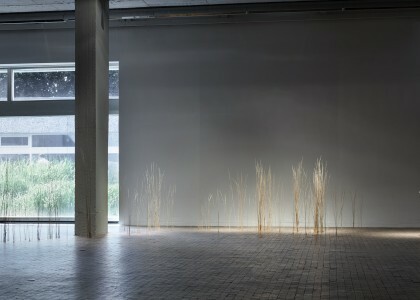 The act of transplanting reeds from outside of the building into the gaps between the floor inside the institution is at once both delicate and violent, an attempt at integration. 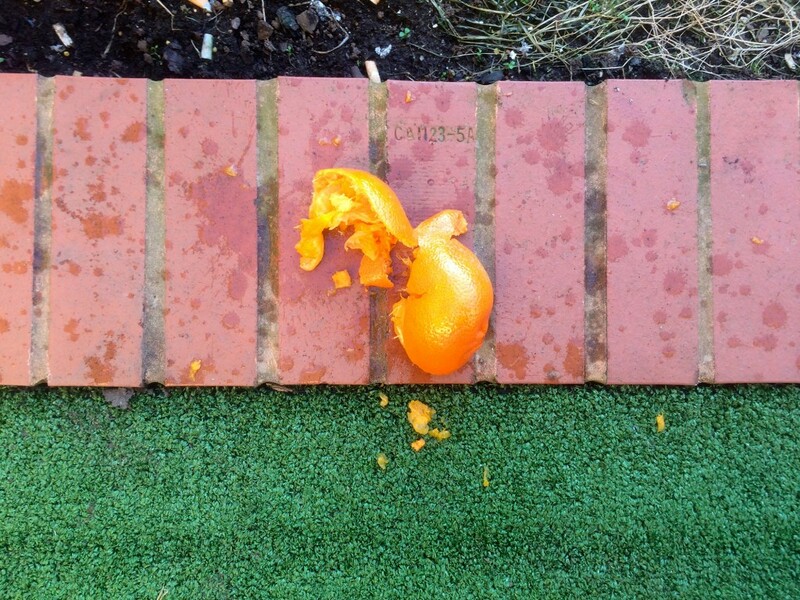 Trans:plant (2018) can be seen as an echo of an earlier intervention in which Sara Haq planted seeds in a hole in the floor outside the nursing station in a psychiatric ward as an act of quiet resistance and contemplation. Things I did that nobody noticed (but that changed everything) (2018). 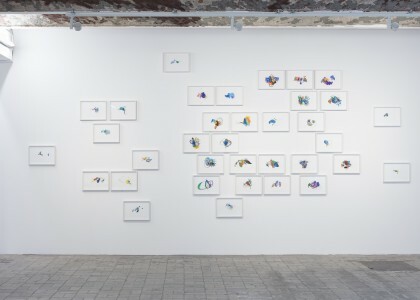 Based on her collaborative and meditative drawing practice, Haq has developed new works from this private process that map and heal complex internal states and external situations. As a defiant act of resistance, so as not be destroyed by trauma but to release it from the world, Haq’s works transform these experiences into something beautiful.